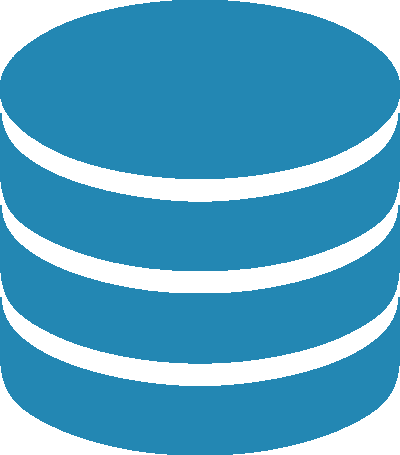 NESS can implement a secure data management system commesurate with your study protocol, or link-up to an external database. 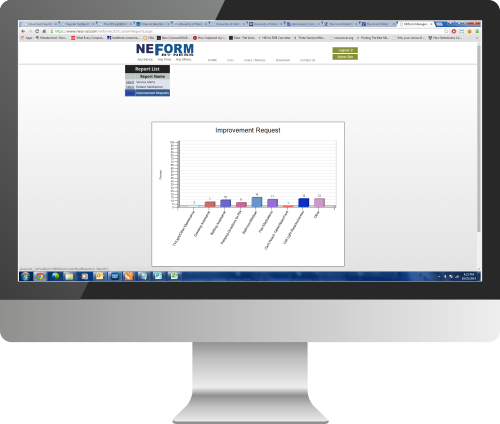 Utilize NEForm's website portal to download real-time datasets and run custom reports to get questions answered fast. Use real-time data to monitor all aspects of your operation. With audit trails you can analyze quality and performance metrics of your users and protocols using tools built into the NEForm WebApp. 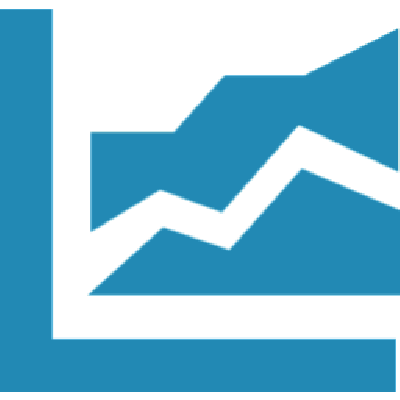 eSource systems drastically reduce the number of queries throughout a study. But when they do happen, monitors need to be able to resolve them fast and easy. 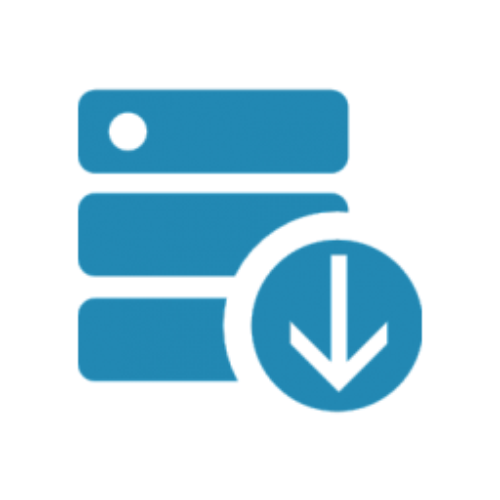 NEForm makes the data query process simple with its in-app query module. NESS will design, document and implement a secure data collection and management system commensurate with your IRB, HIPAA, and regulatory requirements. All NESS Systems are fully tested and validated prior to implementation. We hold ourselves to a high security standard. 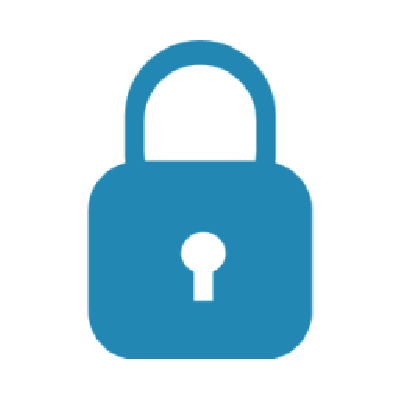 Our software is both HIPAA and CFR Part 11 compliant.